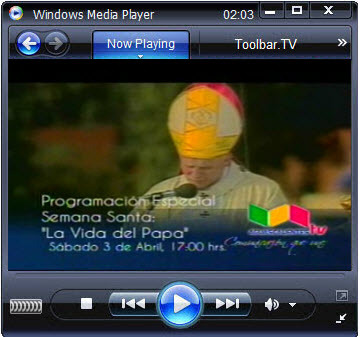 Aguascalientes TV is general television of Mexico. It has a large range of programs on culture and tradition. It is Aguascalientes state government owned television station broadcasts mixed bag of informative and educative programs for the people of Mexico. It broadcasts cartoon series, comedy programs, music, and various interesting shows. Channel 11, Channel 22, BBC, and Arirang are its sister channels. Aguascalientes TV has a great coverage area which is expanding gradually. Its viewership is not only in Mexico but it also has a lot of support from Canadian and American viewers. ‘Digital Music’, ‘Aguascalientes TV at night’, ‘Aguascalientes TV show’, ‘Final Scoreboard’, ‘Aguascalientes TV show girl’ and ‘Lottery Musical’ are some famous shows of it.